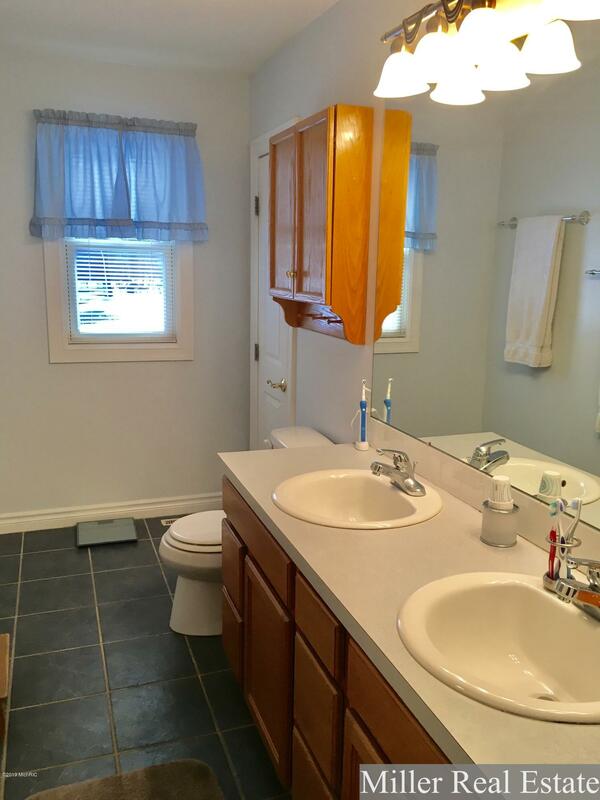 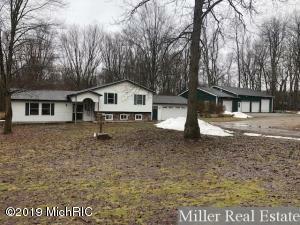 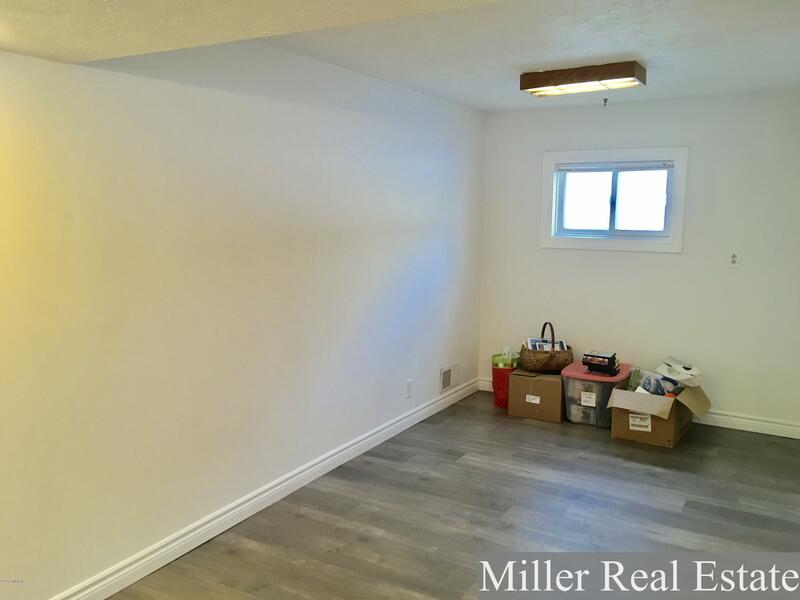 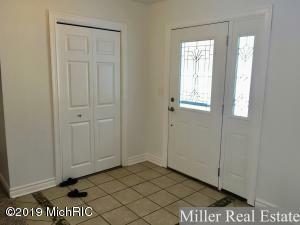 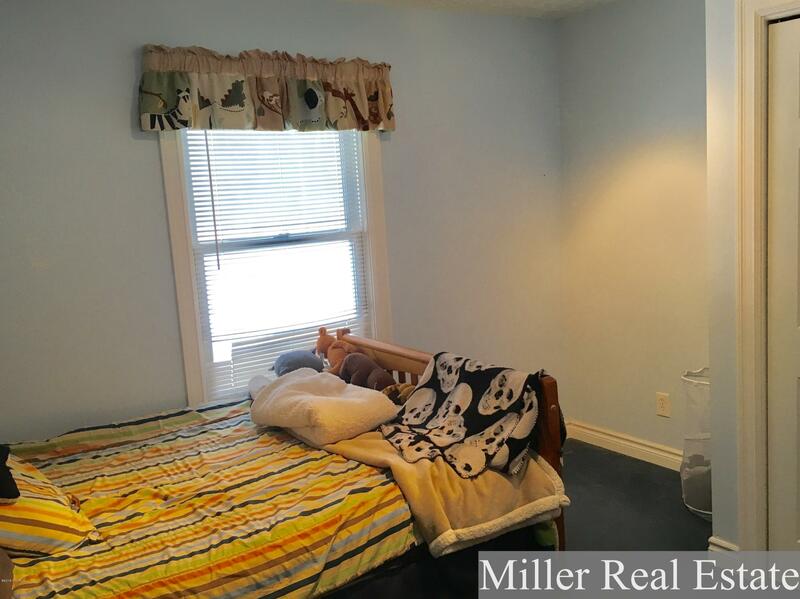 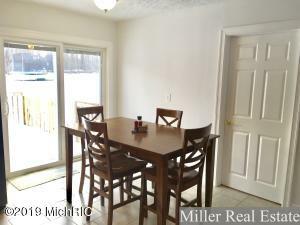 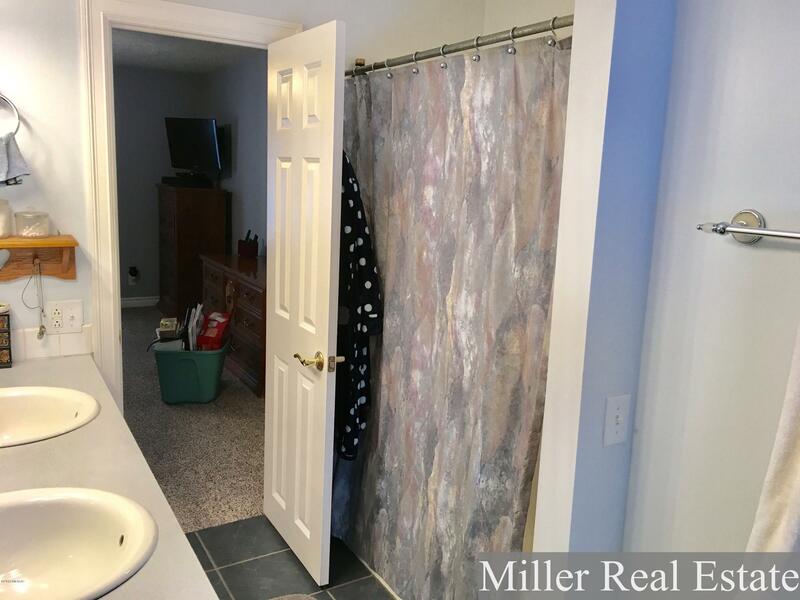 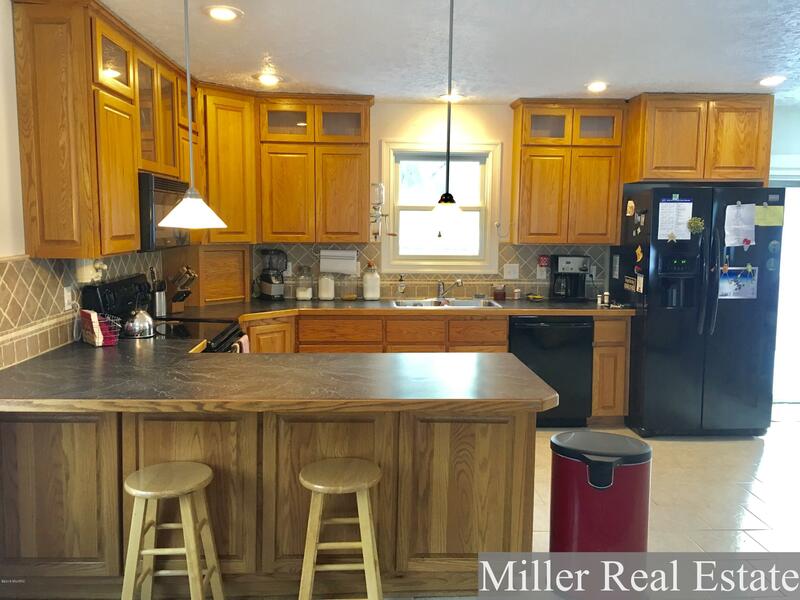 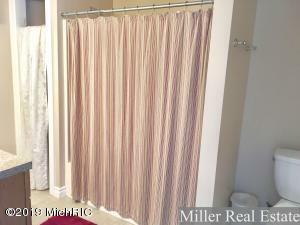 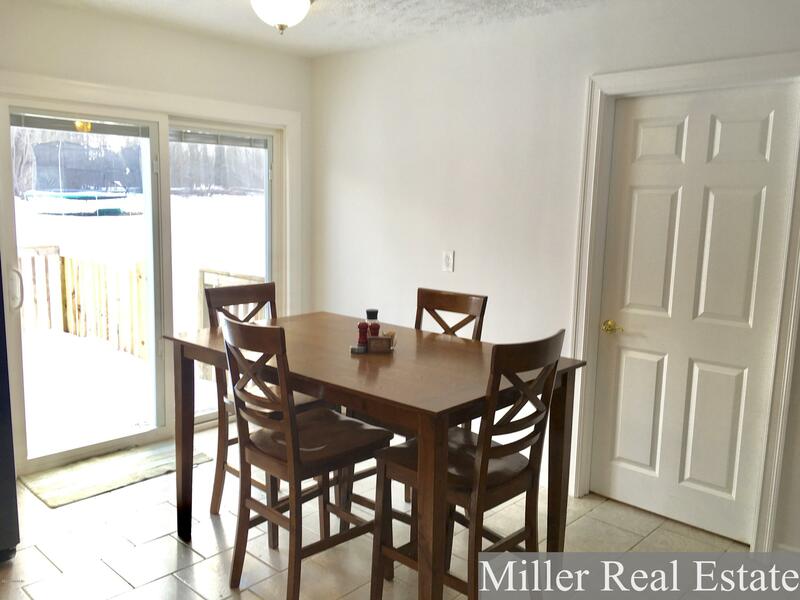 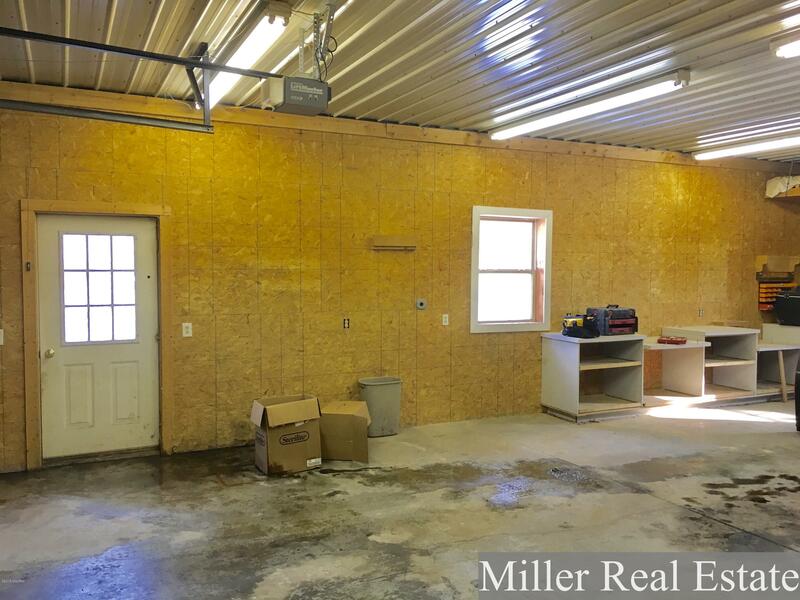 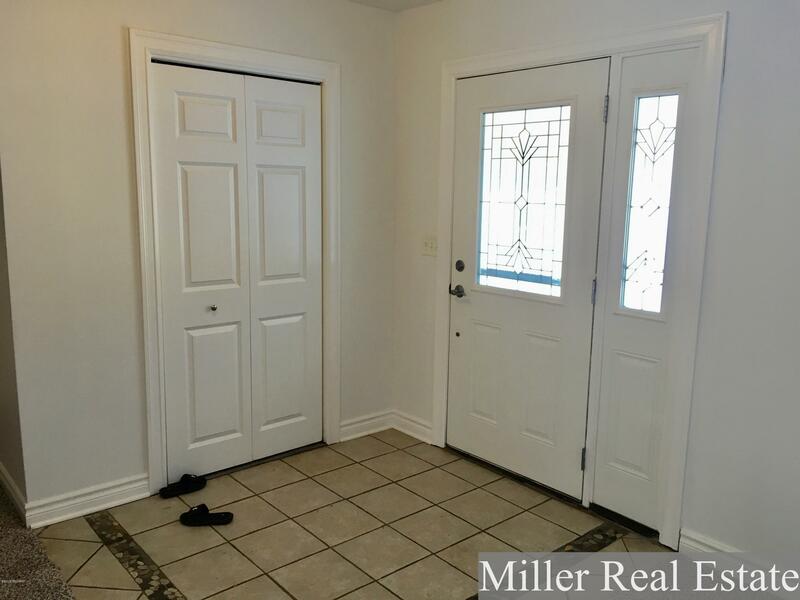 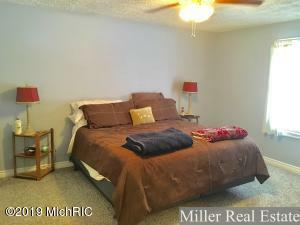 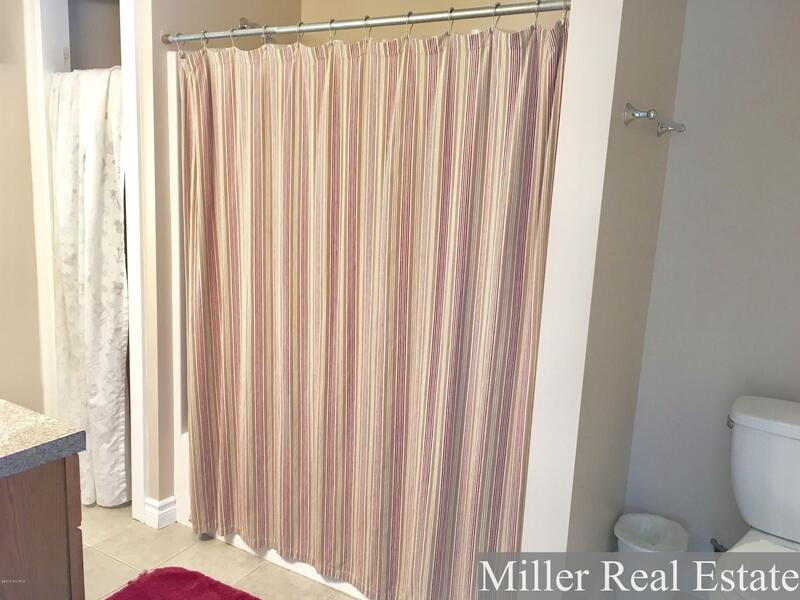 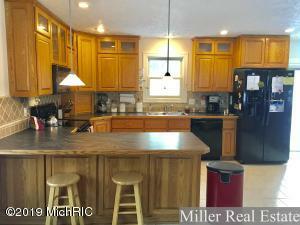 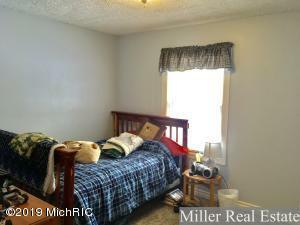 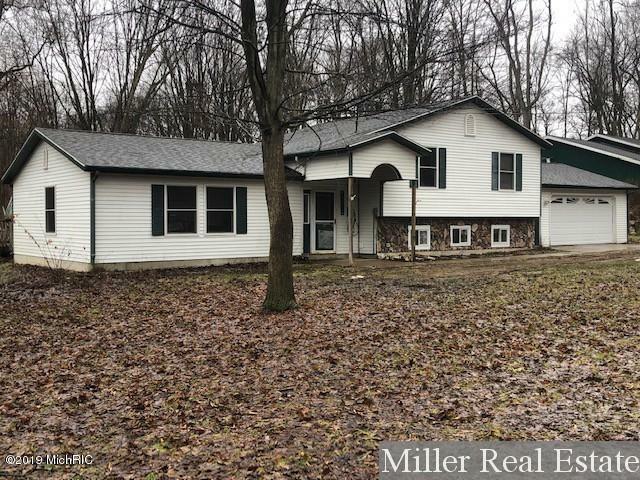 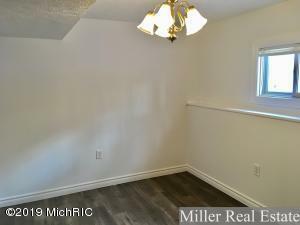 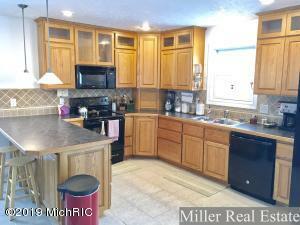 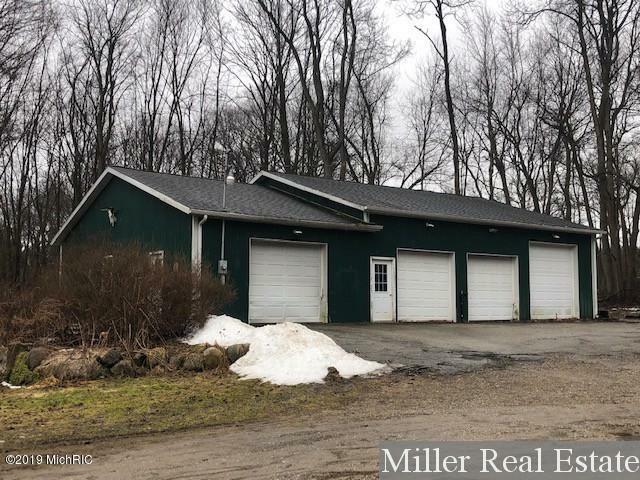 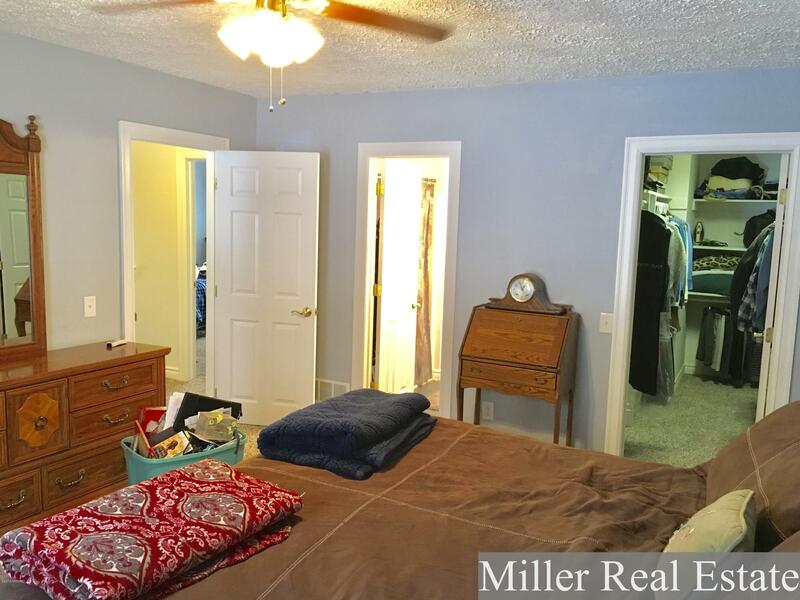 Nicely remodeled bi-level located between Hastings & Middleville. 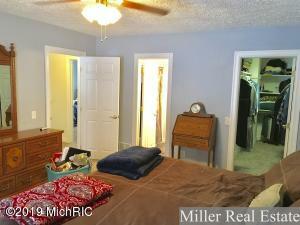 Several of the rooms feature new paint & carpet. 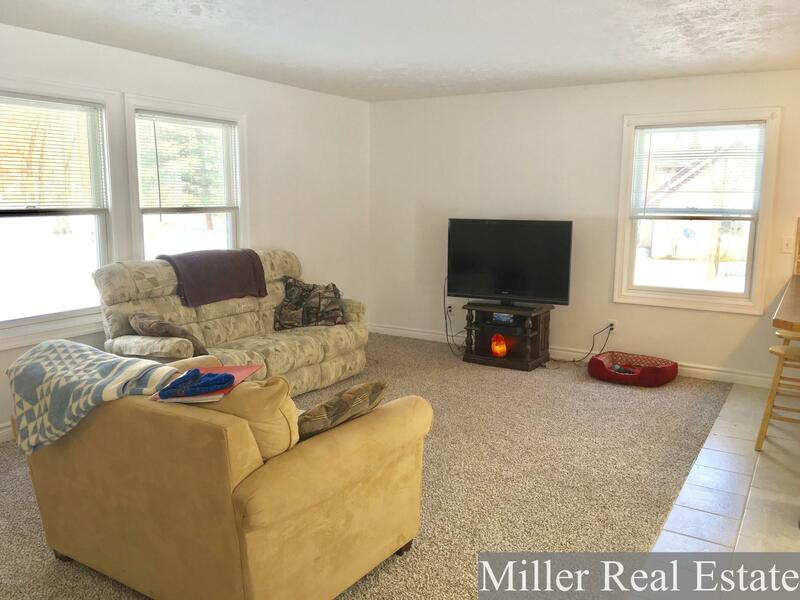 On the main floor you will find a large living room open to the kitchen & dining area with tile floors, breakfast bar & slider to the back patio/deck. The upper level features 3 bedrooms including a master suite with large walk-in closet. 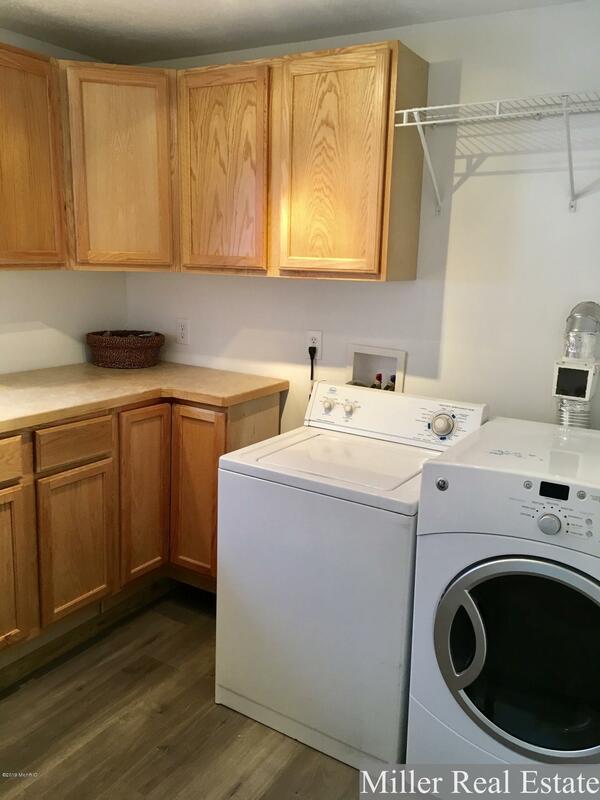 In the lower level you will find a family room & large laundry room with plenty of cabinets, deep sink & folding counter. 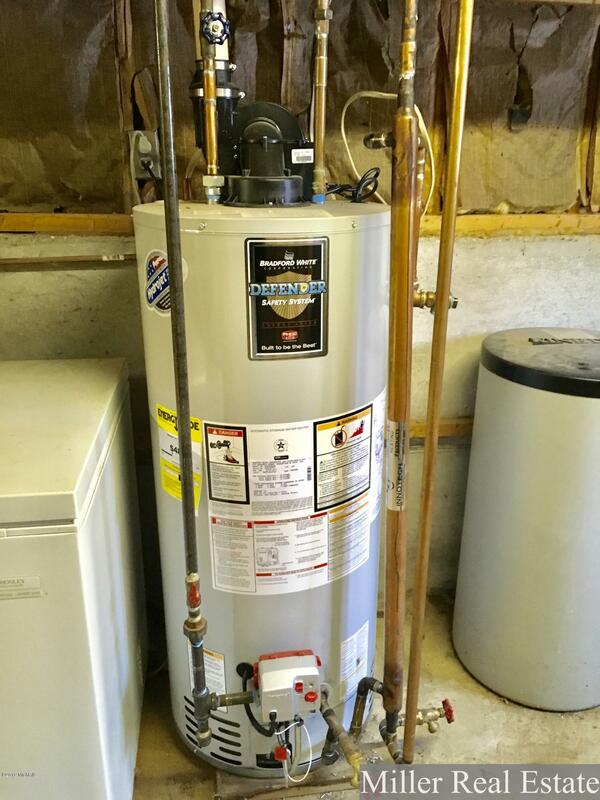 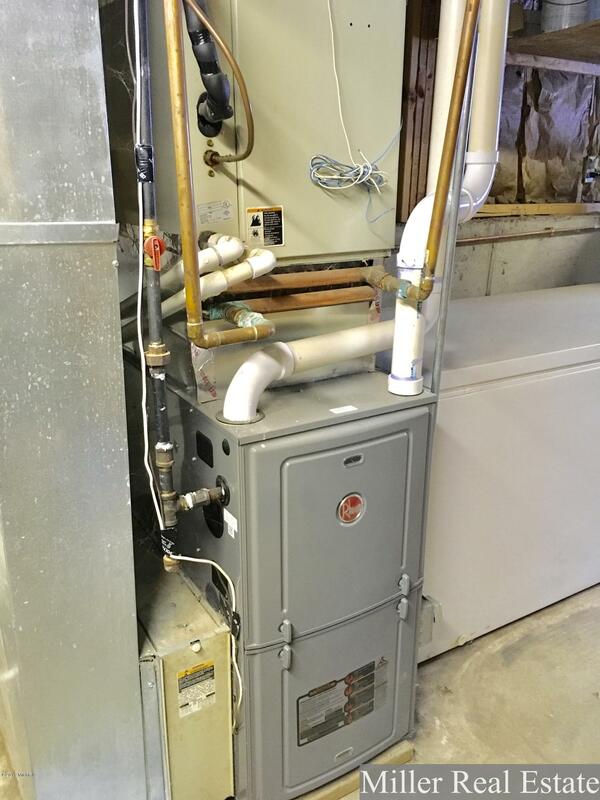 Several mechanical upgrades including a newer furnace & hot water heater. Convenient 2 1/2 stall attached garage. 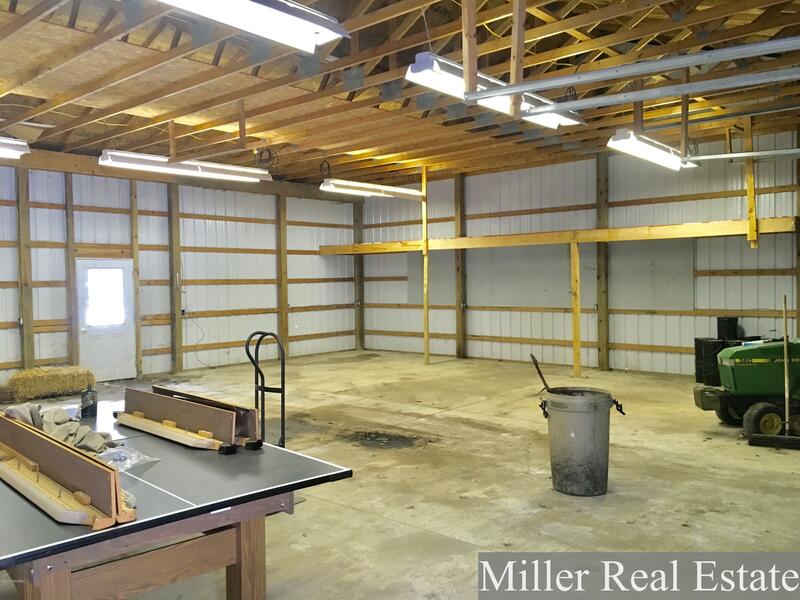 Huge 40x60 pole barn is perfect for any use, and a 20x40 section is insulated. All of this is located just off from M-37 for easy access to Grand Rapids or Kalamazoo.